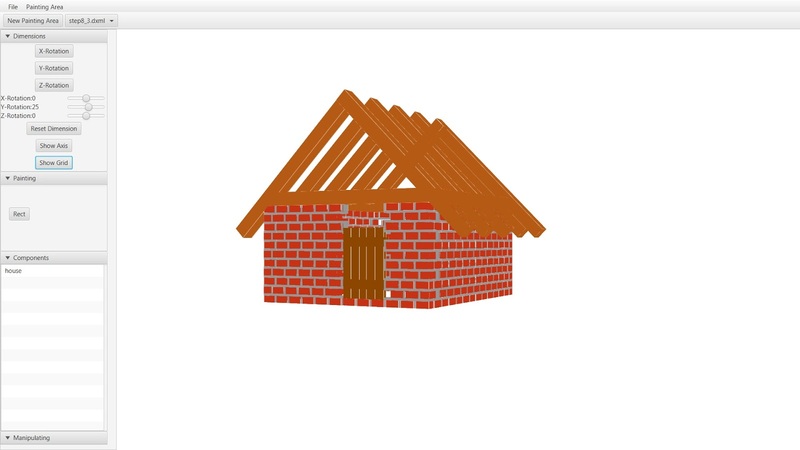 With this update the JavaFx-3D-Editor got a new design. You don’t have to handle different windows and put them in position. There is one window which contains all menus you need to create your 3D model.